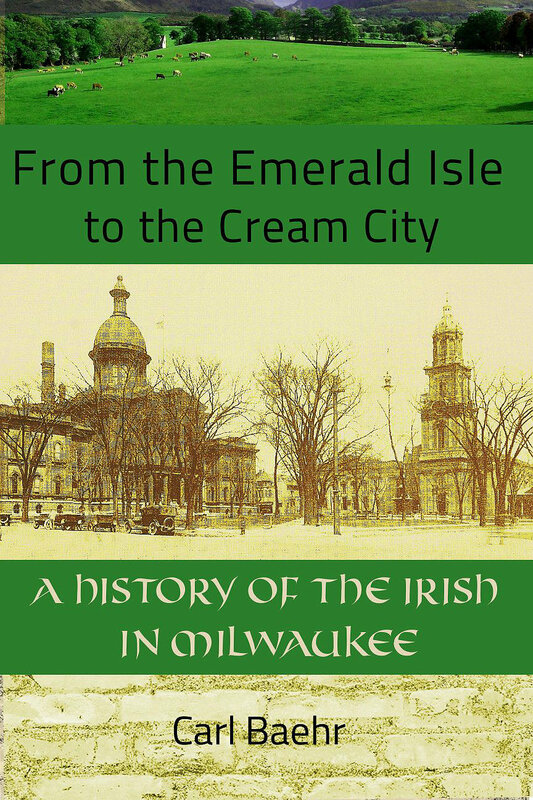 Milwaukee’s history is commonly associated with German immigrants, but Irish immigrants played a creating the Cream City. Historian Carl Baehr, author of Urban Milwaukee’s City Streets column, joins the podcast to discuss his latest book, From the Emerald Isle to the Cream City, and what inspires him to dig into the city’s history. For aspiring historians, Baehr also shares how his research process works. We discuss major events in Milwaukee’s history, including the Newhall House fire (more on that soon), sinking of the Lady Elgin and 1892 Historic Third Ward fire, and how they impacted Milwaukee’s Irish history. Carl’s underrated restaurant pick? The Swingin’ Door Exchange in the Mackie Building.